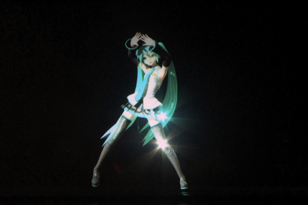 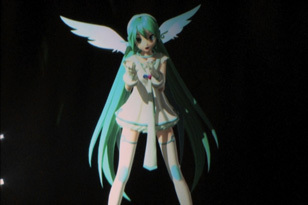 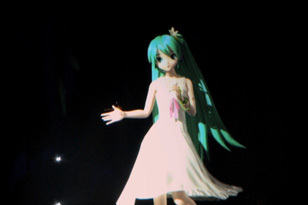 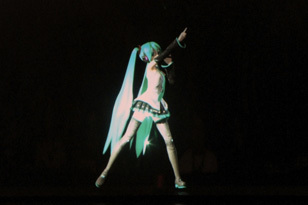 This concert was held as a part of "ANIME EXPO 2011" and attracted so strong interest that tickets were immediately sold out. 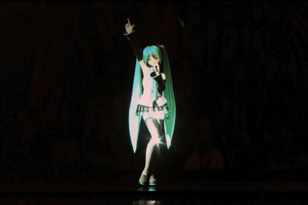 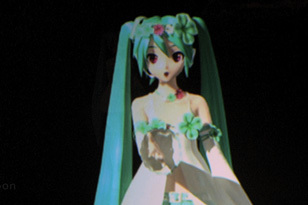 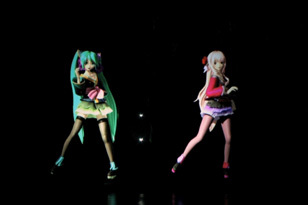 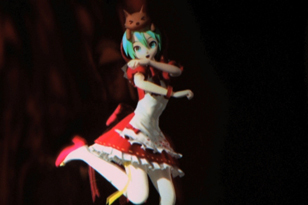 Around 5000 of overseas Hatsune Miku fans were excited at the live performance. 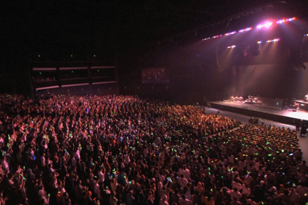 The backing for all songs were played by a powerful lineup of musicians including The 39's, who were also the players in the previous year's concert "39's Giving Day", and string players! 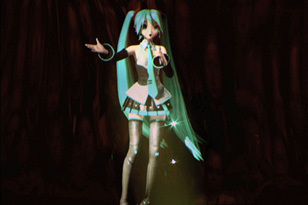 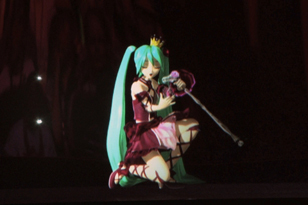 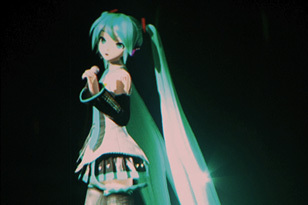 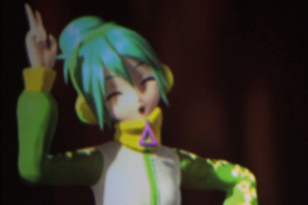 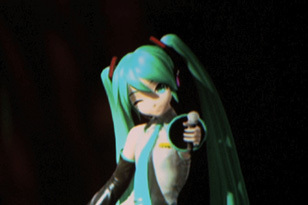 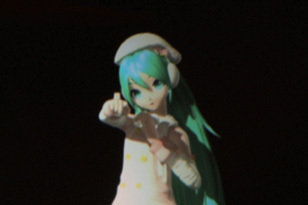 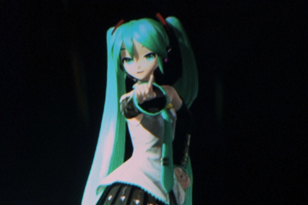 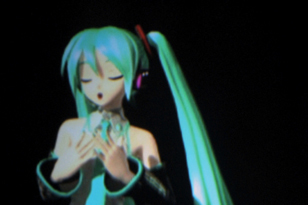 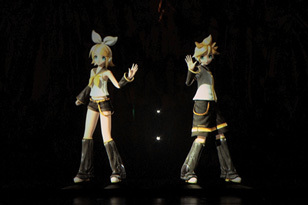 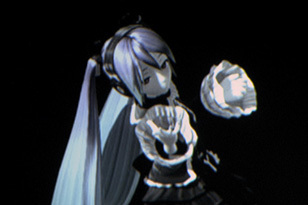 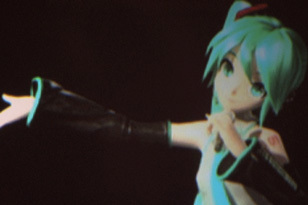 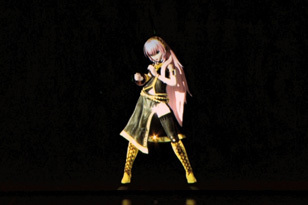 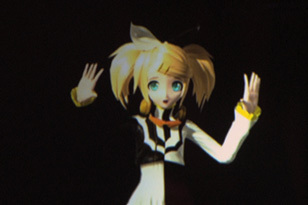 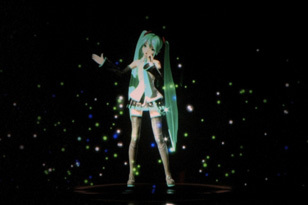 The 24 tracks include singing and dancing performance not only of Hatsune Miku but of Kagamine Rin/Len and Megurine Luka, an acoustically arranged song especially for this concert and a song with English Lyrics.